The European Committee for Standardisation (CEN) has issued the first drafts of the new EN 1990 and EN1997-1 for review and informal comment. 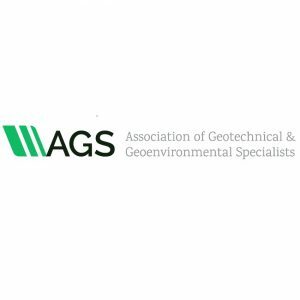 Significant changes are proposed to Eurocode 7 – Geotechnical Design, and LEAP is responding to AGS calls for all geotechnical design engineers to participate in this process to ensure the UK voice is heard and that practice is improved. For further details visit the AGS website.